In honor of her recent 64th birthday (I know, right?! 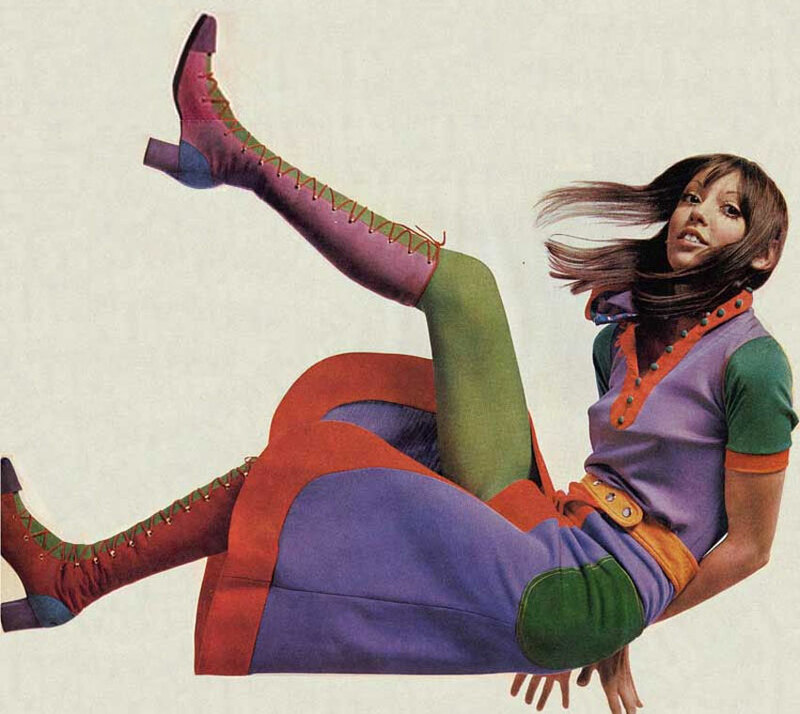 ), I had to celebrate Shelley Duvall’s whimsical, perfectly imperfect babe-ness for the latest Vintage Babe installment. An idol to quirky girls everywhere, Miss Duvall shows us that a wiry body, saucer eyes, and gapped teeth — though not our impossible beauty standard — can be oh-so beautiful. Yay for uniqueness! Yay for Shelley! Happy Birthday, girl.